The ZTE Nubia Z9 is expected to feature a 64-bit octa-core Snadragon 810 under the hood, along with 4GB of RAM and a "powerful' rear camera. 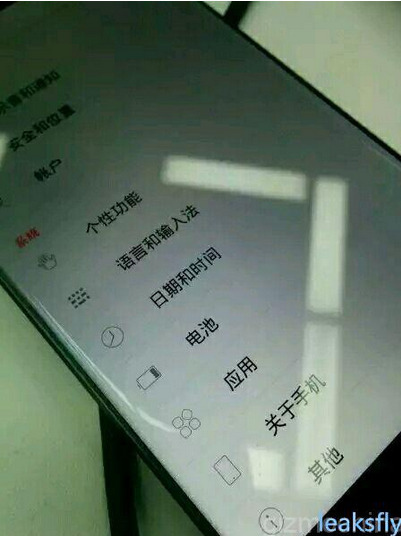 We expect to see a 5.5-inch screen with a 1440 x 2560 resolution on the phone. 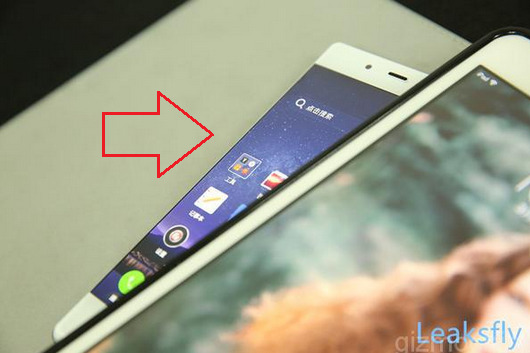 What's unique about the device is that it will have a bezel free design, if the pictures are to be believed. 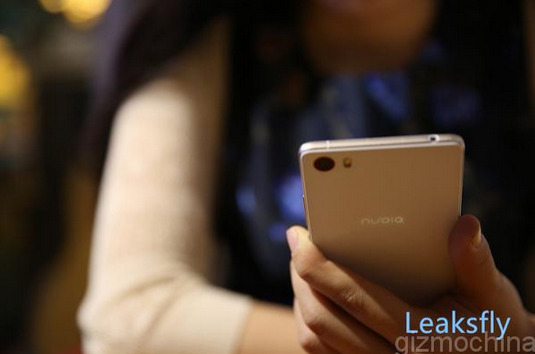 Besides the Nubia Z9, we should also hear about the ZTE Nubia Z9 Max on March 26th. Both models should be available for purchase some time next month.